It’s Allergy Season! What’s Irritating You? 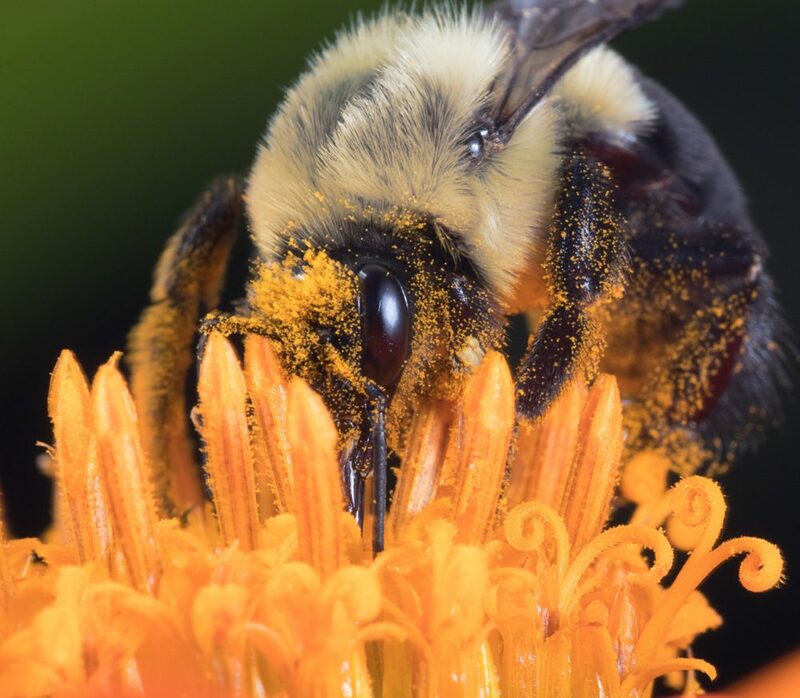 Pollen; that environmental irritant signals Mother Nature’s soon-to-be full bloom, while also wreaking havoc on our bodies. It can be a love-hate relationship with our experiencing allergic reactions; those automatic responses that indicate that our body has become hypersensitive to the conditions around it and can no longer function in a normal or effective way. Allergy season, and how we deal with it, is a great metaphor for our often times unattended emotional body that has its own allergic reactions. I’m talking about the irritating reflex reactions you have that are caused by your perspective and interpretation of life’s day in-day out experiences that let you know that you’re out of alignment with what’s best for you. It can be your allergic reaction to everything from Monday mornings, to your job and co-workers, friends and family, your to-do list, etc. It’s the unconscious running rhetoric and negative emotions about any person, place or thing that you perceive as not moving in your favor and playing to your needs and agenda. It’s that mindset where you allow yourself to continually, and unwittingly, be a victim to someone or something. Those ongoing attitudes and opinions that create a hypersensitivity to your state of well- being do have an antidote. But, you have to want it and be willing to do something about it. So in the spirit of good emotional hygiene and taking 100% responsibility for your own choices and well-being, give yourself permission to take on this inside job. Name the situation and your current interpretation that‘s causing your reaction. Self-awareness is the major thrust of change. Once you see something, you can’t un-see it or lean into it without knowing you’ve been here before with an cognizance of whether your attitude around it serves you or not. Your invitation here is to wake up, identify the charged situation, your interpretation, and the ensuing memorized emotions that have you playing out the same addictive thoughts, behaviors and scenarios. Here’s where you begin to shake out the possibilities. Everything has purpose to help us define our preferences; this profound way of thinking can revolutionize your life. When you can identify what you don’t want, what you DO want is really just a query away. Ask yourself that and go deep by asking “what else” again and again to access as many of your preferences so that you can emotionally position yourself for something bigger and better than what you’ve chosen in the past. Get specific about your preferences. Pinpoint what you are willing – and going – to do about it. A prime directive of the unconscious mind is to present repressed and redundant memories for resolution, not repetition. Marry that to the truth of Albert Einstein’s definition of insanity – “doing the same thing over and over again and expecting a different result” and you can see that your next step is to get into action with your decisions with courage and rigor. The concept of cultivating change requires you to create a new commitment, strategy, and specific action steps that will result in a new state of being. Incorporating tools to support a regular practice around your decisions will help install healthy new habits that override your old oblivious allergic reactions. Remember, repetitive reactions can only create repetitive outcomes. Choose to drop your old justifications, now see irritants as invitations to change, and get busy doing the worthy work! The days of thinking that someone or something outside of yourself has to change in order for your reaction to change so you can feel better can now be over. When you notice that you are having an emotional allergic reaction to something that has triggered you … again … stop and take a moment to appreciate the wisdom it’s bringing you. It’s there if you look. And, there is a part of you that’s ready to outgrow the ineffective automatic response and with a little awareness and due diligence, YOU get to change your mind and step back into the seat of power, growing your emotional intelligence as well as your happiness quotient.